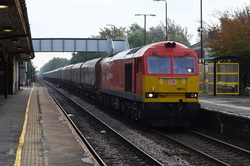 On the way to the SVR, a little detour. 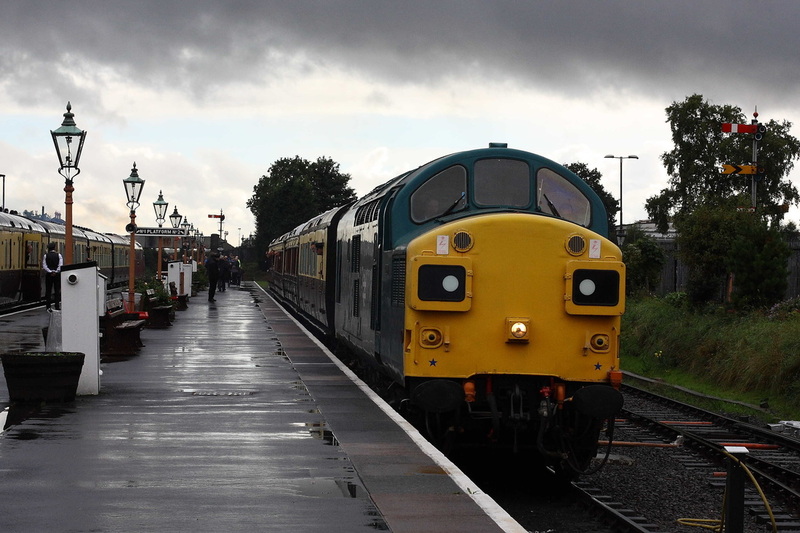 After the downpour! 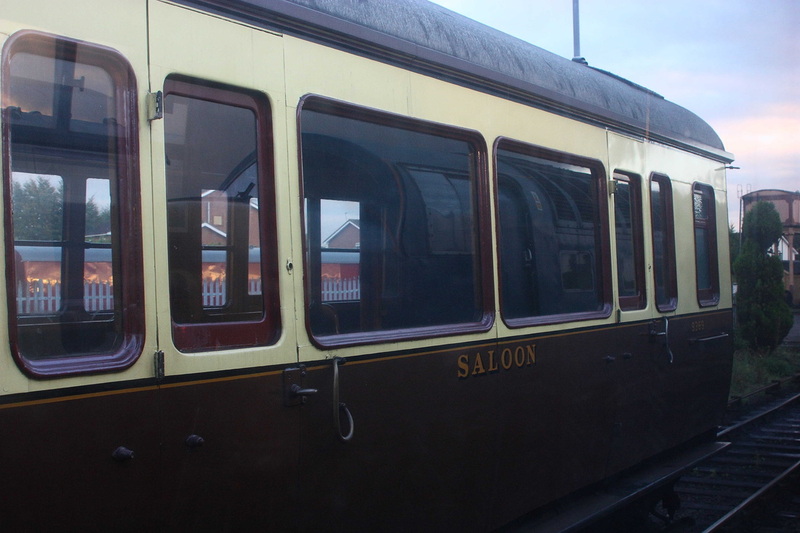 Shuttle for Bewdley anyone? 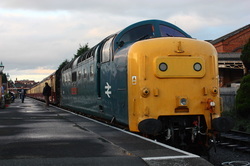 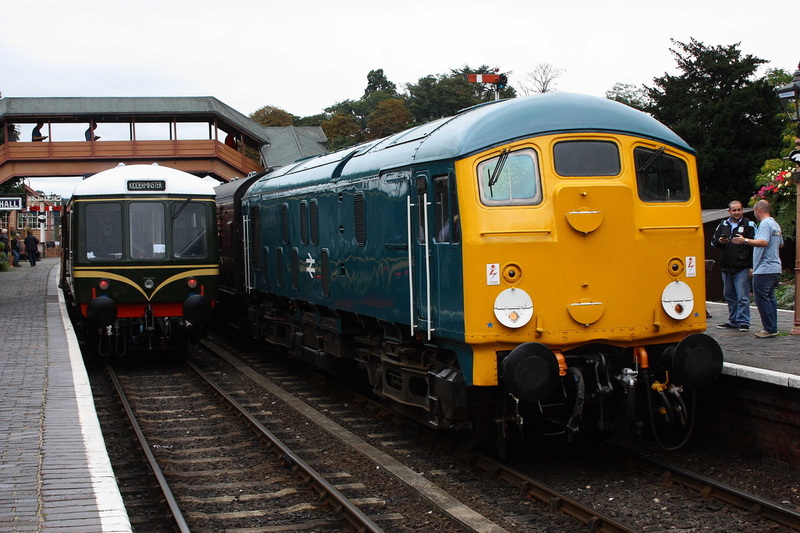 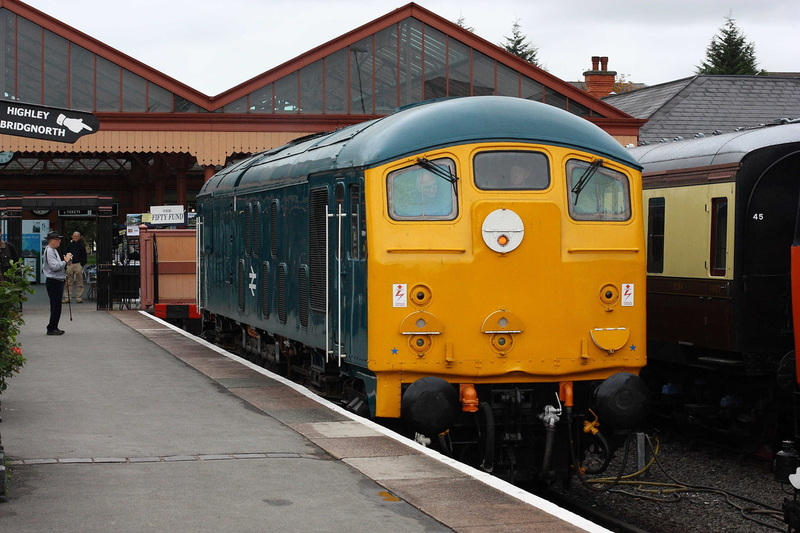 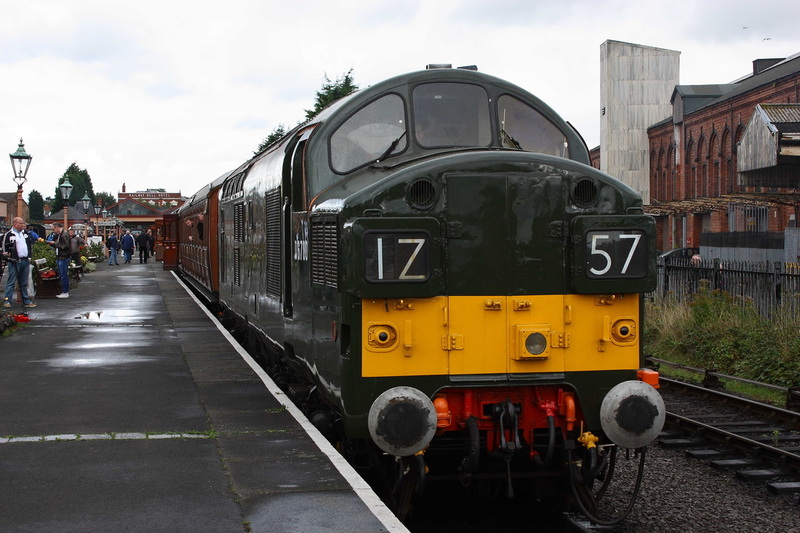 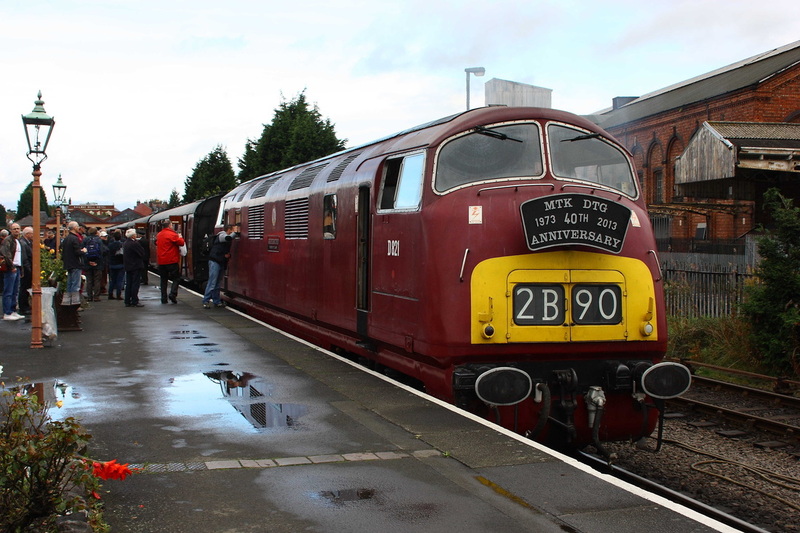 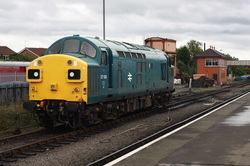 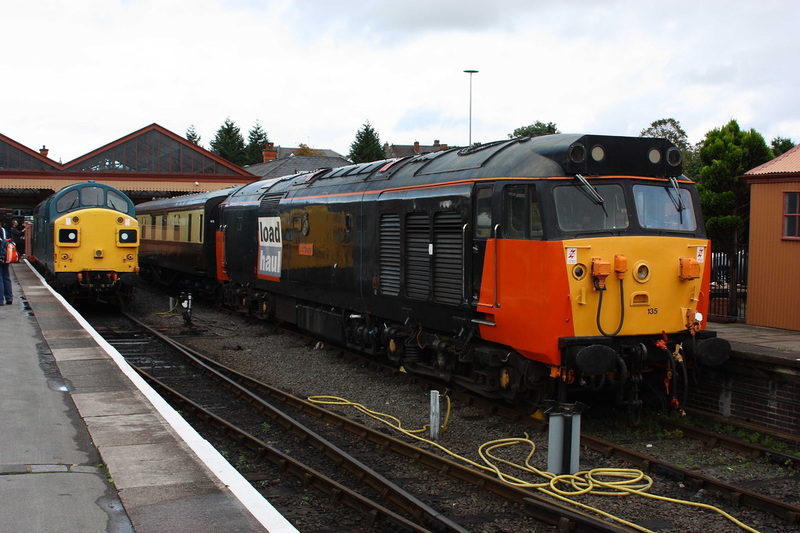 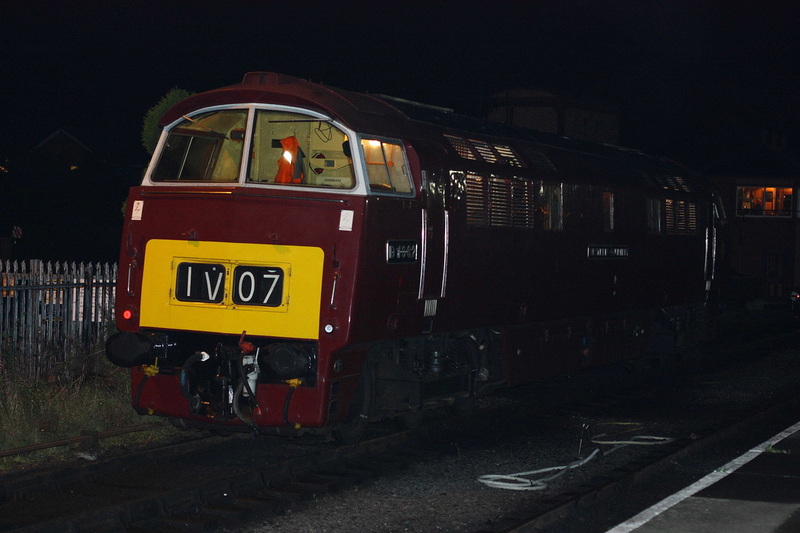 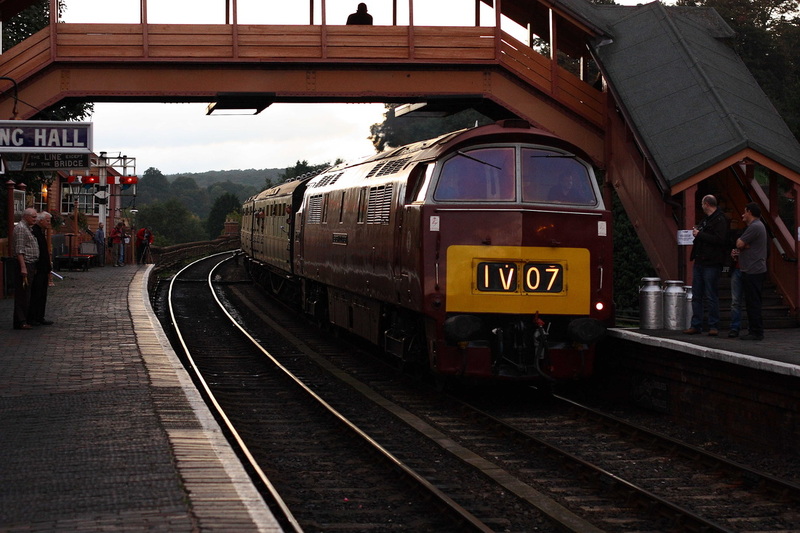 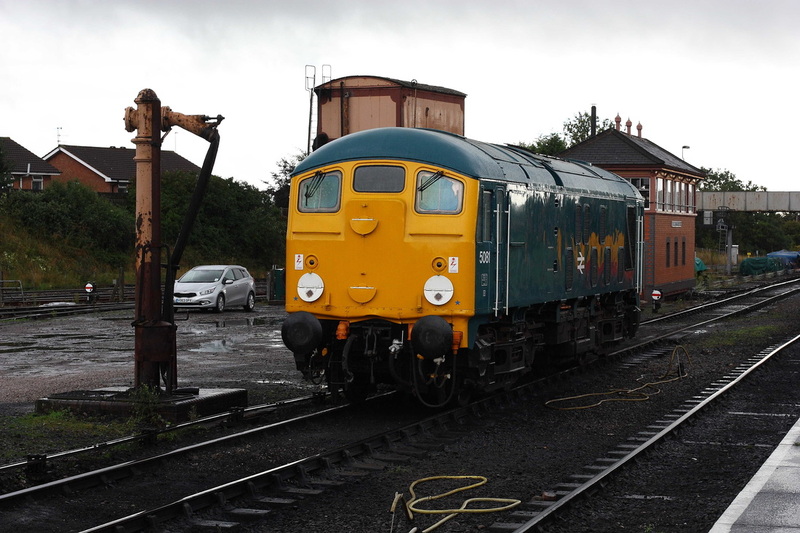 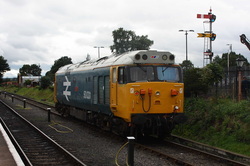 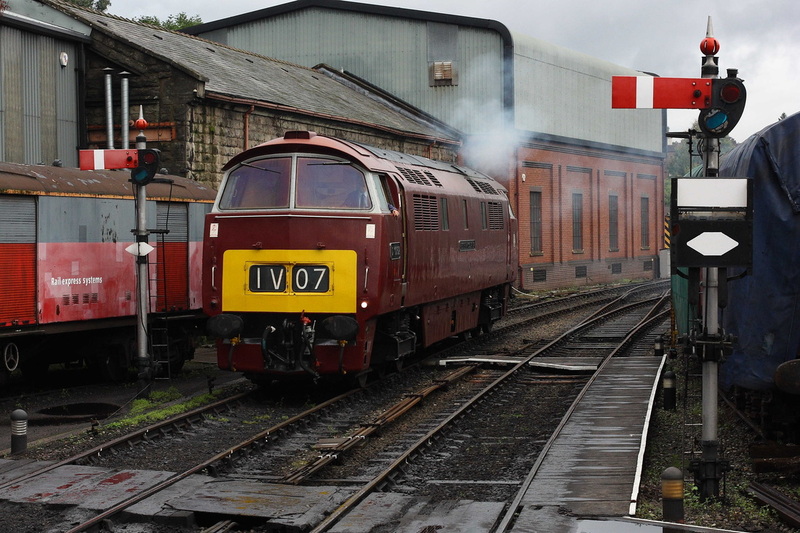 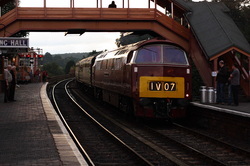 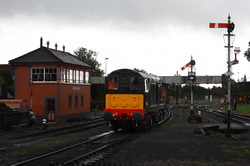 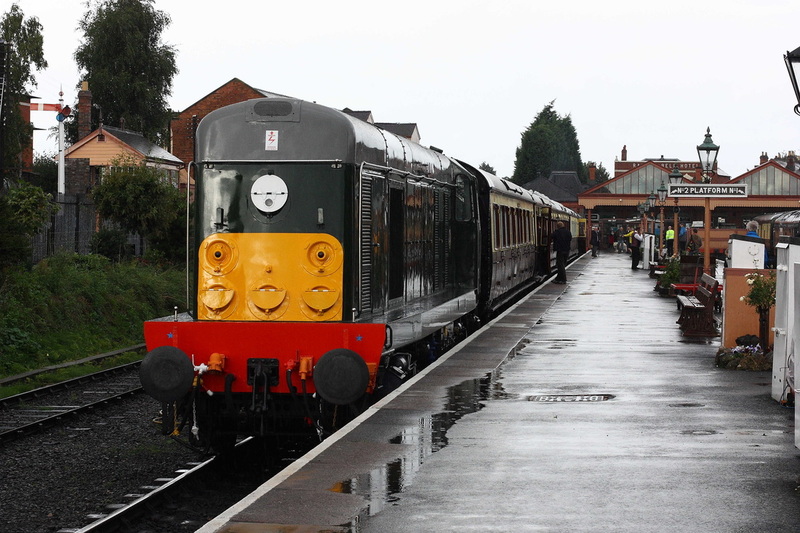 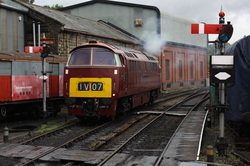 Only Deltic shot for the gala, (personally don't do them). And waiting for the last thrash from Kiddy-Brignorth. The drivers on ALL the trains really hammed it up, with much thrash and clag.